Travel about 60 miles east of Dallas and you’ll find the charming town of Canton nestled among verdant rolling hills and dense forests of East Texas. Although best known for its sprawling outdoor market known as the First Monday Trade Days, Canton has far more to offer than that. One-of-a-kind historical sites, two fishing lakes, two top-class golf courses, and a winery are among the many attractions in Canton that will help make your getaway one to remember. Check out Canton’s attractions below and start planning your trip to this gem of the Texas Piney Woods. Step inside Canton’s oldest home and learn a bit of local history at the Blackwell House Museum, built in 1886 by H.F. and Nannie Jane Bartlett Blackwell. Open by appointment only. Admire one of the largest bell collections in Texas, tour the First Monday Museum, and check out the Native American artifacts and models of the Kennedy collection at this museum. Housed within the old Canton Plaza Theater, the Canton Plaza Museum gives an in-depth look at the town’s history. Canton’s charming and historic downtown area is home to a picturesque late-19th century courthouse square with eye-catching storefronts full of a wide range of shops and restaurants. Spend a day walking around and you’ll see everything from boutique clothing shops and antique stores to bakeries, a variety of restaurants, and even a winery. The downtown area is also the place to be for some of Canton’s largest events, such as the annual Lighted Christmas Parade and the 4th of July Fireworks Celebration. 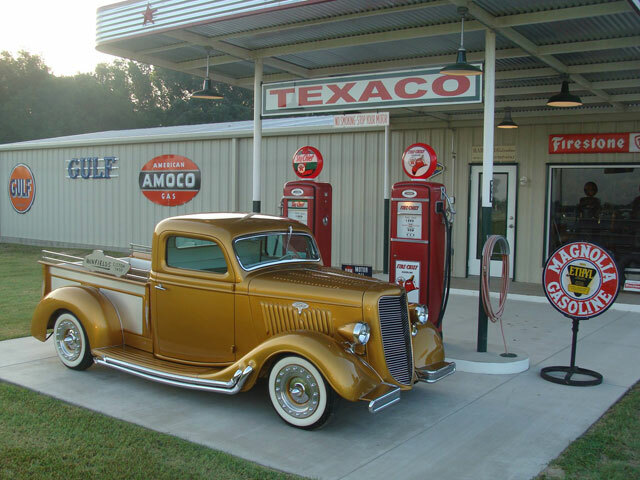 If you love vintage autos, then you can’t miss a visit to Hatfield Restorations showroom. A checkerboard floor and antique signs complement the beautifully restored cars from the first half of the 20th century. Canton’s oldest cemetery holds much of its history. The town’s first pioneers and veterans of the Civil War, World War I, and World War II are interred in the cemetery, with the oldest headstone dating back to 1860. Today, it’s a reminder of Canton’s past and the people who made it what it is today. Canton’s historical attractions, shops, and restaurants provide plenty of reasons to visit. Here’s another: fishing. Head to Mill Creek Reservoir, located just southeast of town, for some of the best fishing in East Texas. You’ll find heaps of opportunities to snag a largemouth bass or a crappie, and you just might catch the occasional catfish. Canton’s other fishing hotspot, Old City Lake, has a pier and spaces to cast a line from the bank, as well as swimming and picnic areas, a playground, lighted tennis and volleyball courts, and baseball and soccer fields. Savor reds and whites from around Texas at this quaint wine bar located within a rustic home just east of downtown Canton. Enjoy a fruit and cheese plate and your choice of more than 50 wines as you listen to a local band belt out some tunes. The wine bar is open Wednesday through Sunday. Soar down the water slides of Paradise Island, enjoy the aquatic thrills of White Lightning and Blue Thunder, go for a splash in the 350,000-gallon wave pool, and more at the water park in Canton, Splash Kingdom Waterpark. With 12 attractions for all ages and an on-site diner that serves up burgers, pizza, and other tasty fare, Splash Kingdom provides an ideal summertime getaway for the whole family. The park welcomes summer splashers from Memorial Day through Labor Day. 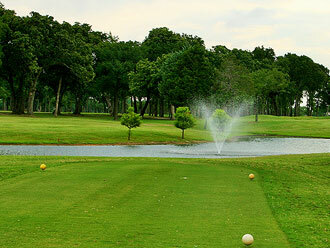 Two beautiful lakes and the gorgeous scenery of the Piney Woods is only part of the allure at Twin Lakes Golf Course. After all, there are 18 holes of spellbinding golf to play. Each hole in this hidden gem features stunning views a plenty, as well as a variety of strategically placed bunkers natural obstacles to keep you on your toes. Sink your final putt and head over to the onsite bar and grill for a pint of beer and a juicy hamburger. Tee times are available on the course’s website. Verdant fairways flanked by towering trees await at Van Zandt Country Club, the other public golf course in Canton. Book a tee time online and head on out for an afternoon of 18 holes of breathtaking (and challenging) golf. Featuring mini verde Bermuda greens, the course plays like one you’d find in the big city. Along with the course itself, the club has a driving range, pro shop, restaurant, and even a swimming pool. Browse a collection of more than 40,000 books and 2,700 audio and video records from just about every genre you can think of at this library in Canton. Open Tuesday through Friday, admission to the library is free. 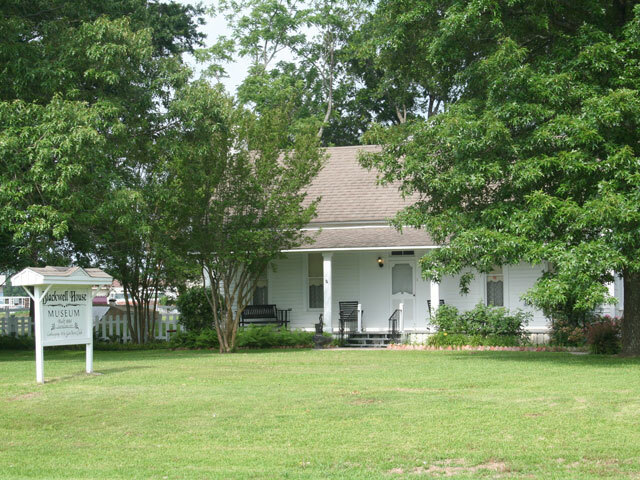 Research the history of the people of Canton and Van Zandt County, and maybe even discover unknown stories from your family’s past, here. The library houses more than 75,000 books, periodicals, microfilm, tapes, and other historical materials, in addition to records of more than 500 families and 140 genealogy charts. Stop by the Van Zandt County Veterans Memorial and pay your respects to the men and women of the county who served their country. Two replica aircraft and other military equipment stand outside of a plaza of red bricks, some of which includes the names of service members. At the center is a statue that stands atop a five-sided platform that honors each branch of the U.S. Armed Forces. Don’t forget to stop by the gift shop that is open Tuesday through Saturday. 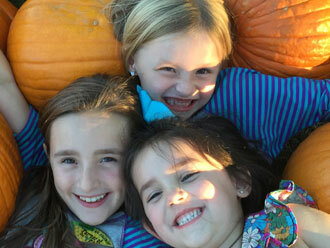 Kid-friendly rides and several bushels of old-fashioned fun await at Yesterland Farm, a sprawling outdoor wonderland that combines the excitement of an amusement park with the charm of rural life. Conquer the confounding Cornfield Maze, marvel at the Mini-Midway, and take your youngsters to make some new friends in the petting zoo. Open throughout the fall, the farm is a fun place to bring your kids to celebrate the autumn season or to see Jolly Old Saint Nick himself.